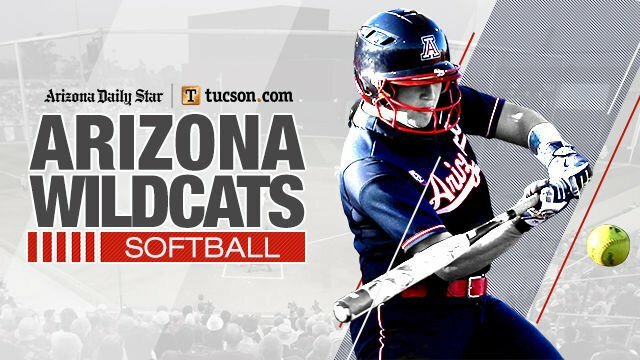 Dejah Mulipola, Malia Martinez and Hillary Edior all homered as the Arizona softball team ran its winning streak to 17 with an 8-1 victory at Grand Canyon on Saturday in Phoenix. Hanah Bowen (3-0) tied her career-high with eight strikeouts in tossing a complete-game four-hitter. Mulipola’s 17th home run of the season — a two-run homer in the fifth inning — snapped a 1-1 tie, and Martinez followed with a solo shot to make it 4-1. The Wildcats added two runs in both the sixth and seventh innings to break the game open. Jessie Harper went 3 for 5 with an RBI in the win, while Martinez and Jenna Kean each had two hits. Harper's 54th RBI on the season leads the Pac-12. Reyna Carranco was 1 for 4 with a two-run double in the sixth. The first game against Stanford will be at 6 p.m. Thursday at Hillenbrand Stadium.